Register now for heritage conservation and cultural tourism conferences this November! 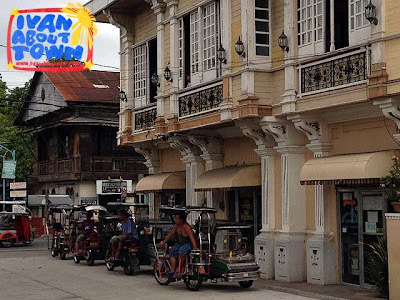 The International Conference on Cultural Tourism will be held in the City of Vigan, Philippines from November 7-8, 2012. 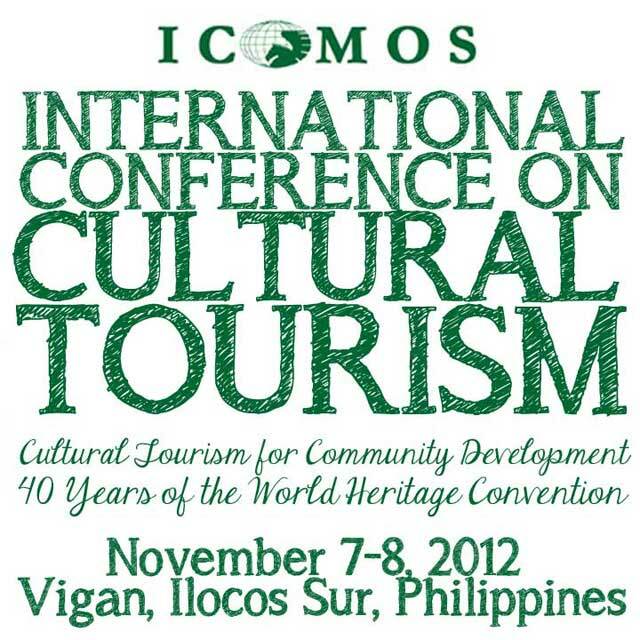 The event is organized by ICOMOS Philippines and the ICOMOS International Cultural Tourism Committee (ICTC). 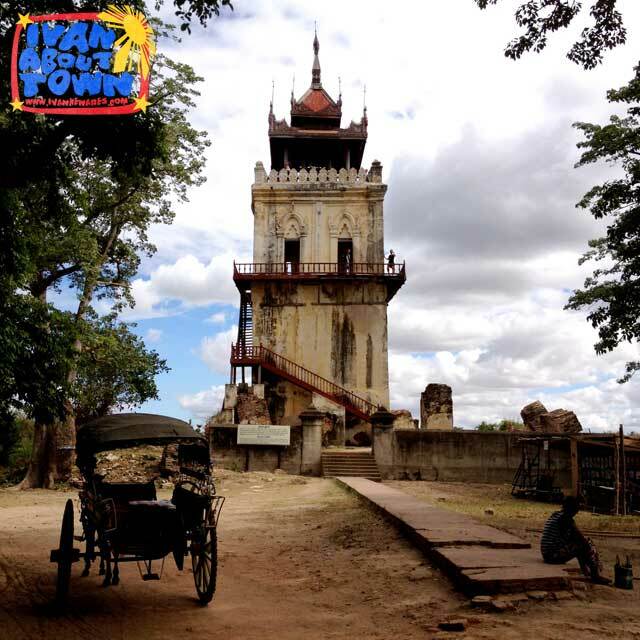 Vigan as venue for the conference is most apt as it is an example of a World Heritage Site as an emerging tourism destination. 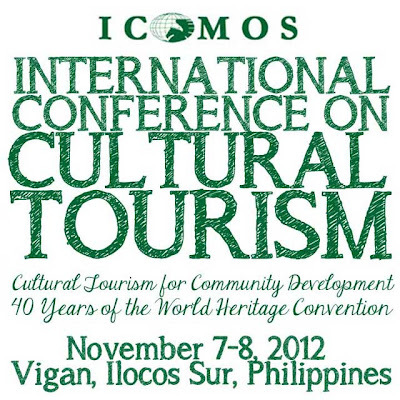 Through this event, expert members of ICTC, ICOMOS Philippines and representatives from developing countries of Asia and the Pacific will establish association with national and local officials, government cultural agencies, tourism policy makers and stakeholders, cultural workers, educators and students to discuss present day issues on tourism and heritage. 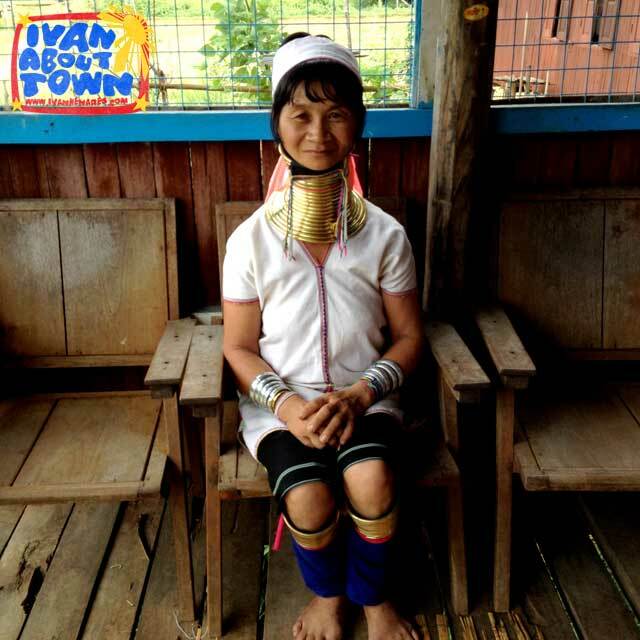 The benefits of community participation in conservation and cultural tourism programs as an essential aspect of cultural tourism and the 40th anniversary of the World Heritage Convention will become the underlying themes of the conference. 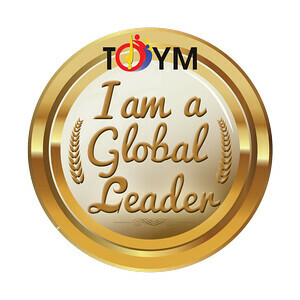 For registration to the conference, e-mail vigan2012@icomosphilippines.com. Note that seats are limited. Participants will be accepted on a first come, first served basis. Payment of conference fee confirms your slot. Conference fees: Professional (Php3,500 inclusive of lunch on both days, conference kits) and Undergraduate Student (Php600 inclusive of packed lunch on both days, conference kits). Check out the Facebook event page. Here is the list of conference papers as of August 27, 2012. 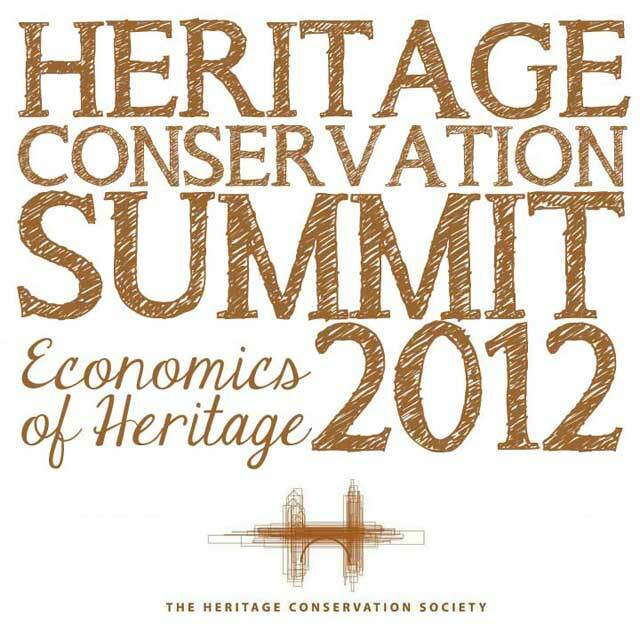 After six successful years of organizing the Philippine Towns and Cities Conference, the Heritage Conservation Society now brings you the Heritage Conservation Summit 2012 on Saturday, November 24, 2012 in Batangas City. Heritage advocates, cultural workers and government agencies will gather in Batangas City for the Heritage Conservation Summit 2012. 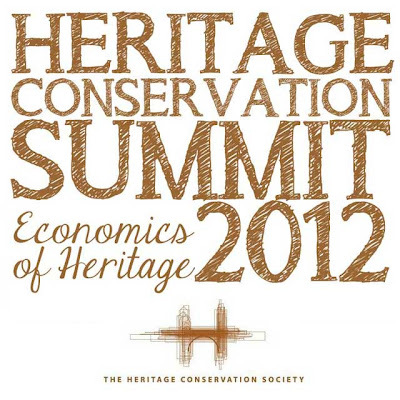 This year's theme is the Economics of Heritage where discussions will revolve on how to make heritage conservation economically viable and sustainable. For registration to the conference, e-mail hcs_secretariat@yahoo.com. Conference fees: Professional (Php1,000) and Undergraduate Student (Php300). Check out the Facebook event page. 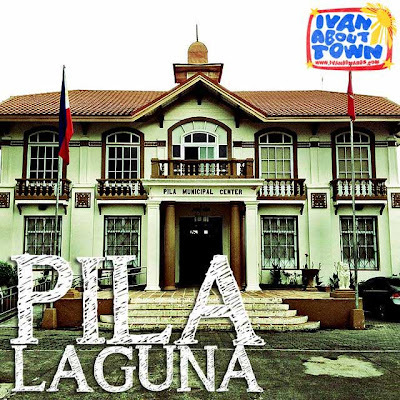 Ivan Man Dy writes about our visit to the heritage town of Pila, Laguna last summer. 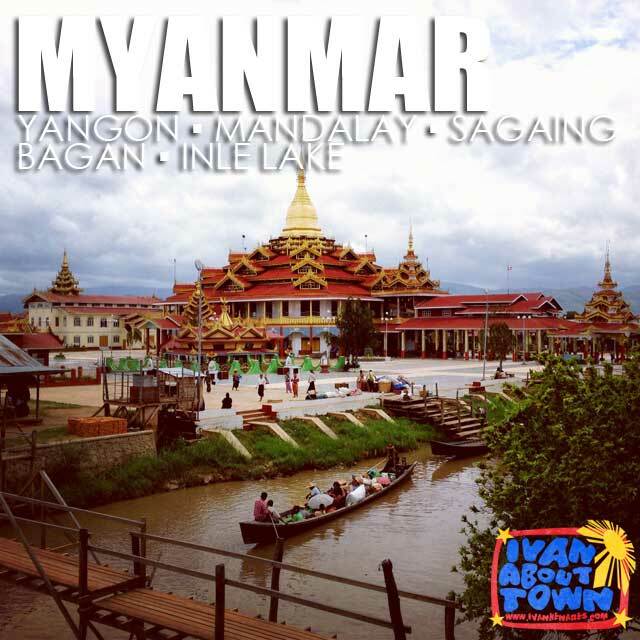 Text by Ivan Man Dy. Photos by Ivan Henares. 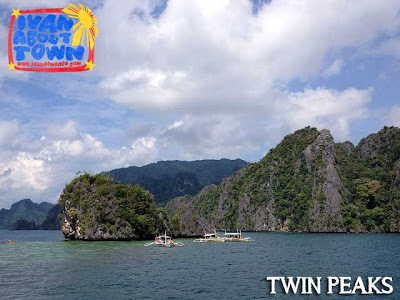 One lazy weekday, I suddenly found myself itching to go out and escape the city, an impromptu day trip. 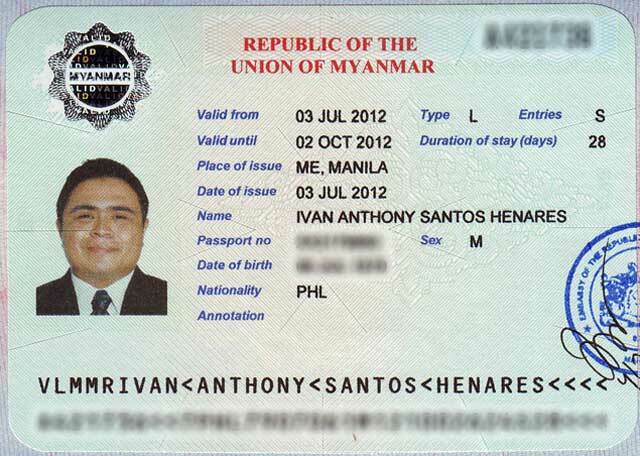 A few calls here and there and I found out that my tokayo Ivan Henares is heading south to the town of Los Baños in Laguna. I hitched a ride and that's how we found ourselves in the town of Pila. 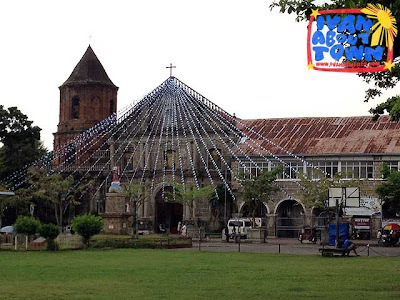 As a heritage junkie, Pila Historical Landmark has been on my list of historic towns to visit. 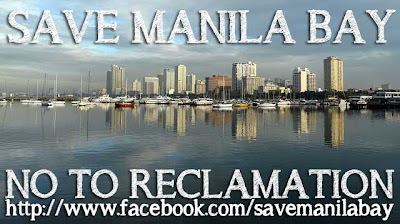 Funny that I've been to the farther ones like Vigan, Taal, Silay, Carcar and even Sabtang (Batanes) but never to this one which is as close as it can get to the Metro. 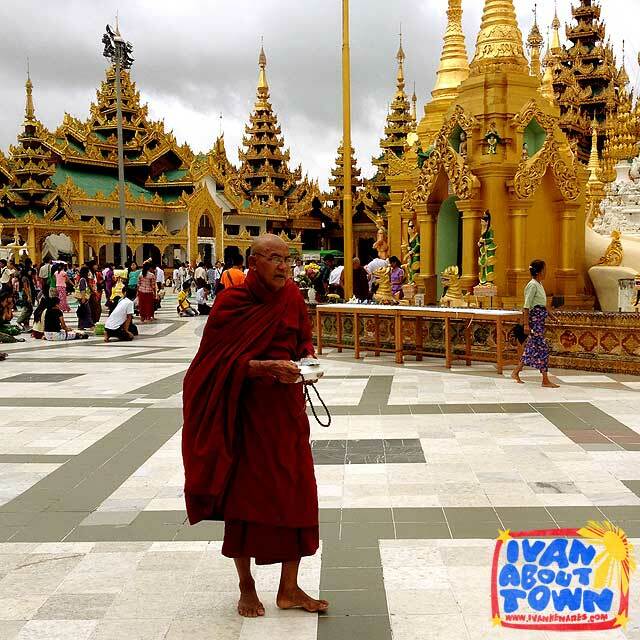 Now, exploring a place at your own pace has its advantages but having an insider and knowledgeable host and guide is something of a treat. 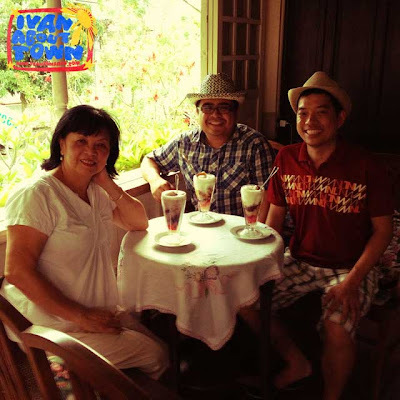 And it's something that I really welcomed upon meeting Cora Relova of the Pila Historical Society Foundation. To be honest, there is not much activity happening in Pila, a quaint little town surrounded by rice fields in this lush part of Laguna. 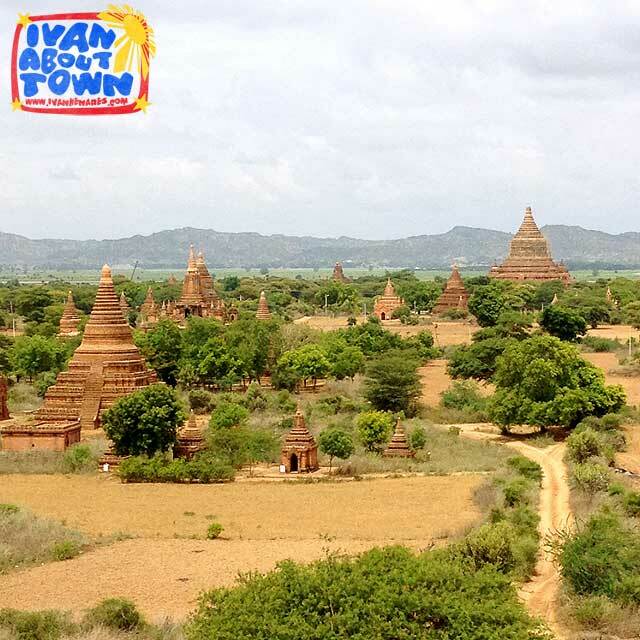 No dramatic history, grand edifices nor high-spirited fiestas here. Not even a mall or a fast food chain. What it has however, is something that an urban rat like me find refreshing: provincial innocence and countryside charm. Over a lunch of house specialties that included pako salad, pork chops, atsarang ubod, fresh coconut juice and an amazingly savory ginataang hipon na tabang, Cora regaled us with historical tidbits and stories of a city girl growing up in the town. According to her, Pila's fortunes are linked with its surrounding agricultural lands, no surprise really. 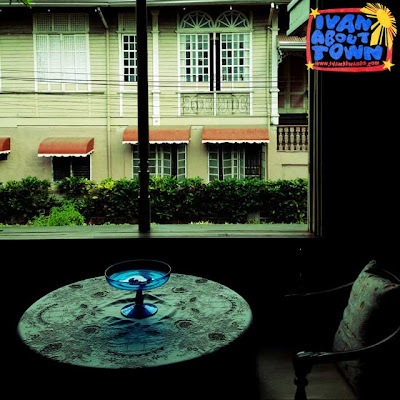 And that wealth was eventually translated to the good life best seen in the houses around the Pila's central plaza. 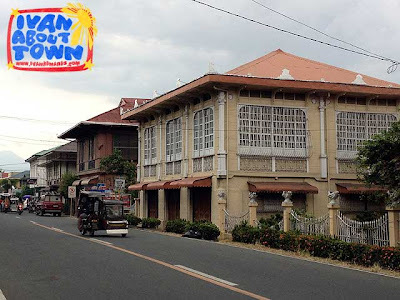 Any visit to the the town will ultimately lead you here, a lovely patch of green (during the heat of summer) dominated on both sides by the Church of San Antonio de Padua (1578) and the Pila Municipal Hall (1931). This traditional colonial-era pattern has sadly been disfigured in many old towns today. As I explored the latter, I saw a plaque inside that mentions one of Cora's ancestors (grandfather perhaps) as being the municipal president in the 1900s. Roots to the town go really deep for the Relovas of Pila. 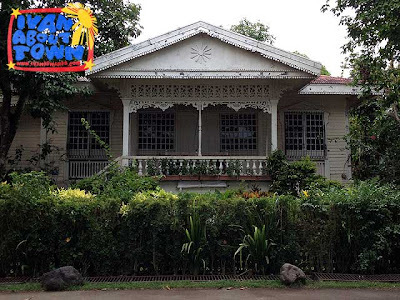 Surrounding the plaza is Pila's prized collection of historic homes, most dating back to the early 1900s when that generation, alas, perhaps the last of them, still adopted the traditional bahay na bato architecture for their homes. A century hence, most of these houses are quite well maintained and still with their traditonal details like big kapis windows, intricate kalado patterns and fluted columns. As an extra treat, Cora invited us to her cute 1920s home that was built by her grandmother and regaled us with more stories. Over a merienda of halo-halo by the verandah, we listened to the 1970s pop band VST at the recently installed speakers in the plaza. 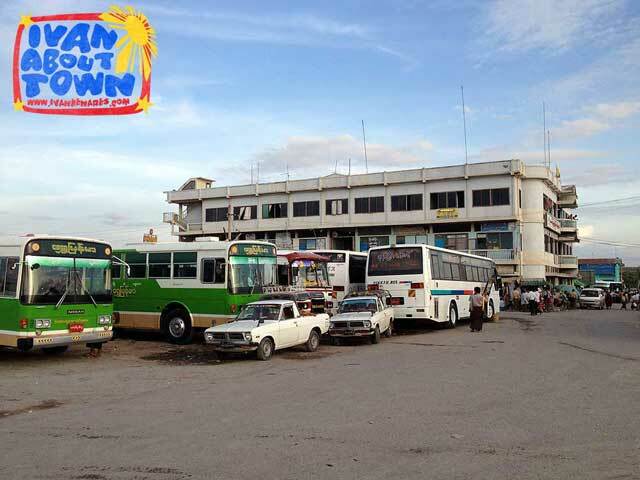 We whiled away the afternoon and watch the day end in this small town. "Pila is is not grand. It's charming," Cora says. I couldn't agree more. For a brief moment, time suddenly slowed down in this lovely town called Pila. Singapore has many new attractions. Every time I come back, they always have something new. 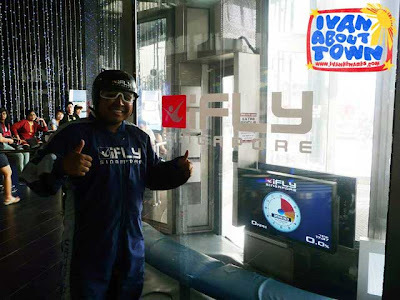 I was quite excited to try iFly Singapore on Sentosa Island. iFly Singapore opened in May 2011. So it wasn't even a year old when I got to experience this wind tunnel for indoor sky diving. iFly simulates free fall from 12,000 to 3,000 feet. Each skydive lasts about 45 seconds. And you get two skydives for every session. 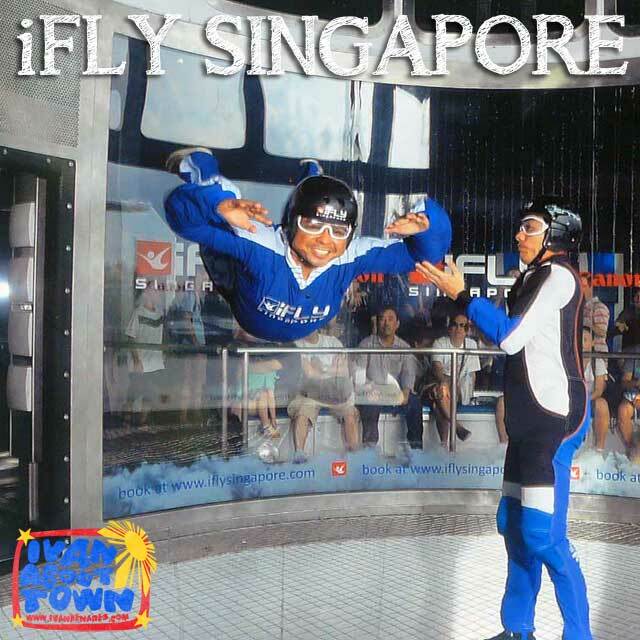 The regular cost for two skydives is SG$89. But if you come during off-peak and super off peak times, you can pay as low as SG$69. 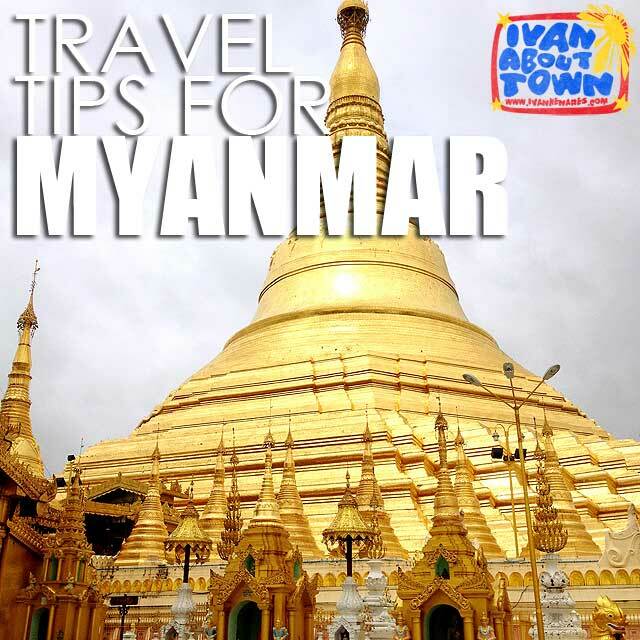 They also have family and group packages as well. 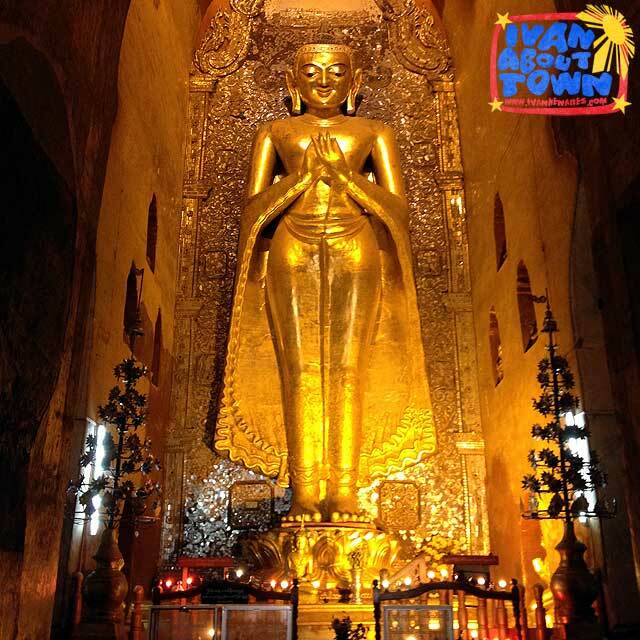 Make sure to book in advance if you are looking for a particular time since wait time can be long, especially during peak hours. Also make sure you are there 1.5 hours before your flight time since you will have to go through a briefing and gear up before you actually get into the wind tunnel. Take an MRT to the Harbour Front Station. A few levels above the Harbour Front Station in Vivocity is the Sentosa Monorail Station of the Sentosa Express. The ride will cost you SG$3.50 which includes use of the monorail within Sentosa and the trip back to Sentosa Station. Get off at the last station which is Beach Station. 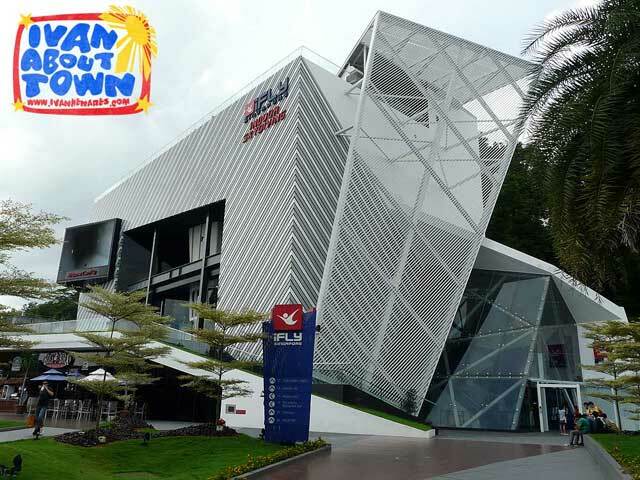 iFly Singapore is walking distance from there. You can actually see it from the station. The unpredictability of the weather the past few weeks had got us praying for the rain to take a vacation while we took ours. I brought my tourism class to Coron, Palawan last weekend which is my way of letting them experience our country first-hand. And yes, the sun was smiling at us as soon as our plane landed in Busuanga. It was a bit cloudy when I last visited Coron. So the clear sky was a welcome development. 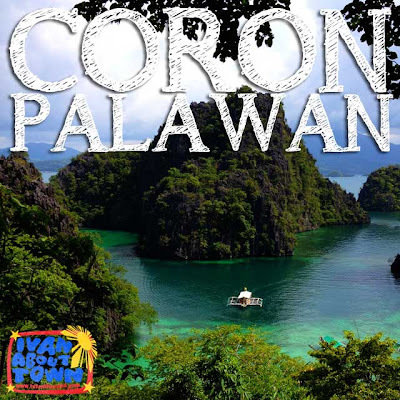 I wrote some articles then to help plan a trip to Coron such as Things to do in Coron, Busuanga and Culion, Palawan and Coron hotels, transportation and more stuff to help you plan your trip which I will be updating in the next few days with the many new hotels in Coron. Some of my students visited Maquinit Hot Springs the evening we arrived. 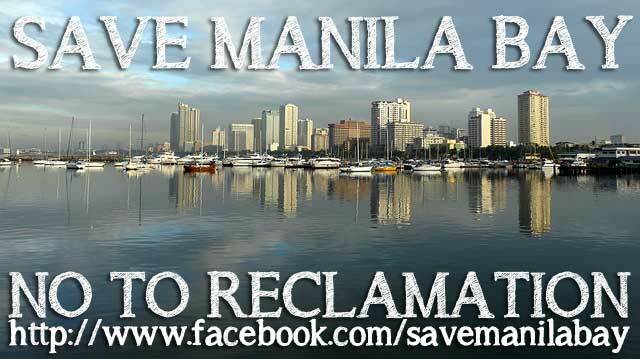 The entrance fee had gone up from Php100 to Php150. But with a student ID, you can get in at a discounted rate of Php120. Tricycles rides still cost the same at Php300 back and forth. The next day, we climbed up Mount Tapyas for a really nice view of Coron Bay. You have to climb about 720 steps to reach the Mt. Tapyas View Deck. 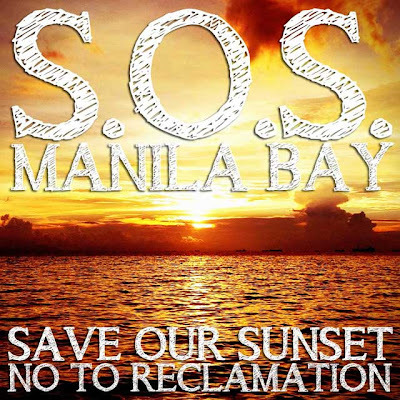 Except for that ugly reclamation project they completed beside the public market, the panorama is stunning, especially at sunset. 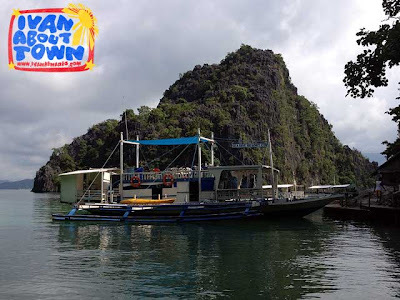 Our main activity was a boat tour of attractions around Coron Island. 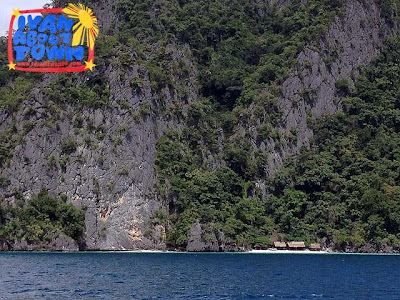 We had arranged it with Busuanga Seadive Resort who provided the group a boat with a second floor deck. I actually spent most of the time enjoying the cool sea breeze on the deck as we slowly made our way around the island. 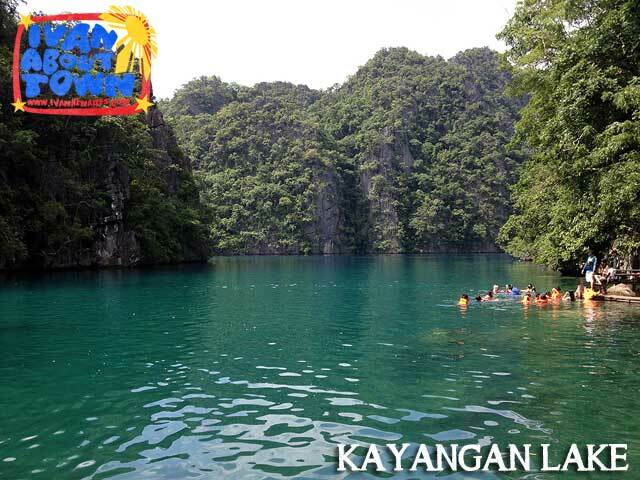 Our first stop was Kayangan Lake. I had actually missed this the last time since we didn't have enough time having been to so many other attractions on Coron. There is a ten to fifteen minute hike up the rock and down to the lake. 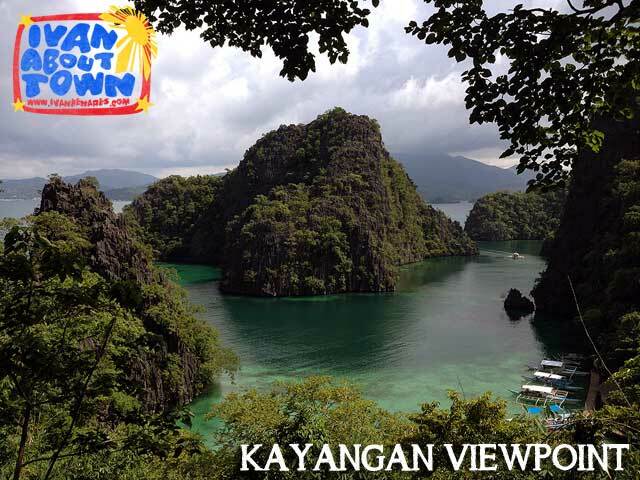 At the top is a view point where you can take a photo of one of Coron's most popular panoramas. Guides will require you to wear your life vests when you take a swim in the lake since it can get quite deep. But it's a refreshing swim definitely. 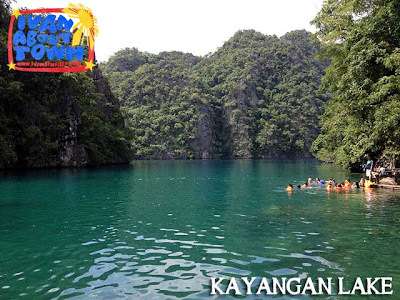 From Kayangan Lake, we proceeded further south to Dicantuman Beach where we were scheduled to have lunch. Banol Beach used to be the popular beach. It was better actually. But we were told that because of some disagreements on the revenue, the local Tagbanuas who own the island of Coron, decided to close the beach. 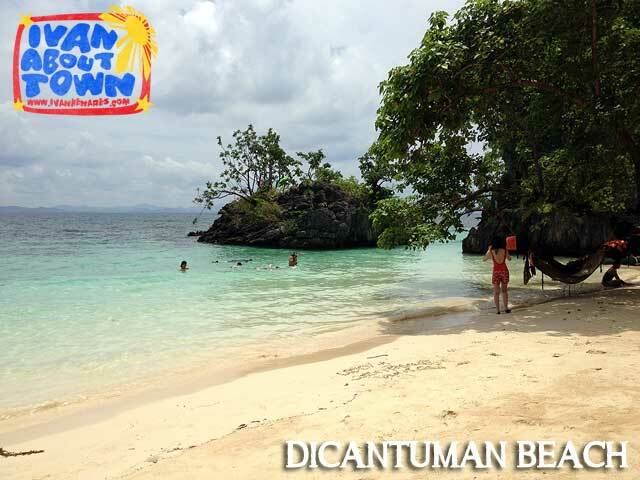 Coron Island actually has many beaches tucked in small coves. But most of them are off limits. Dicantuman Beach was opened quite recently. Since our boat was too big to dock close to the beach, we decided to have lunch on the boat. Our boat actually had its own kitchen. And our meals were prepared there. 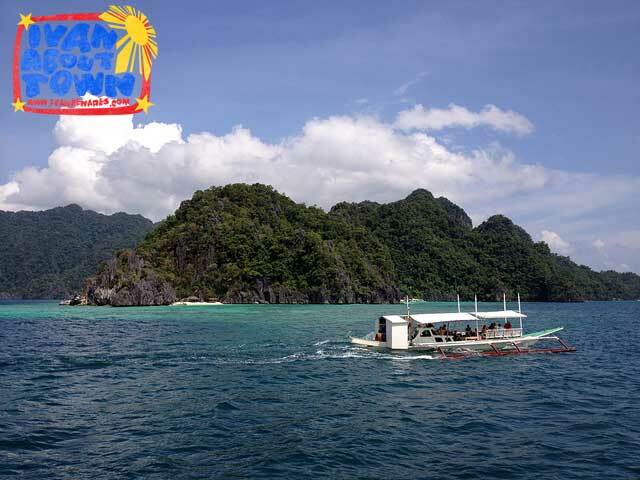 To get to the beach, we had to take a bamboo raft or a smaller boat. We spent an hour or two there. It was such a lazy afternoon, I actually took a power nap on one of the lounge chairs. 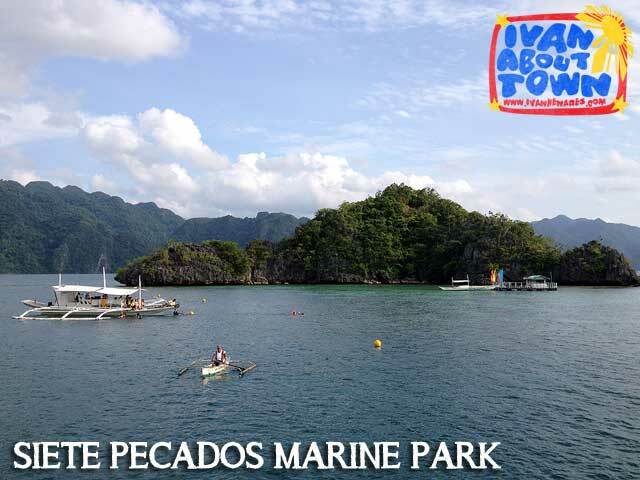 From there, we proceeded to Twin Peaks and Siete Pecados Marine Park which are both popular snorkeling areas. Not that the current can get really strong so you are advised to wear your life vests at all times. 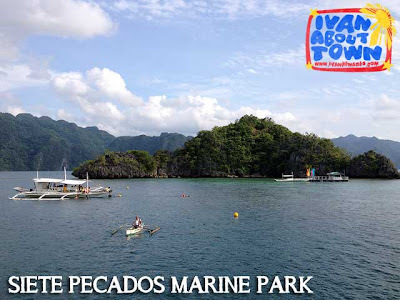 I moved to the Coron Ecolodge that night to try our their facilities. It's a relatively new hotel. 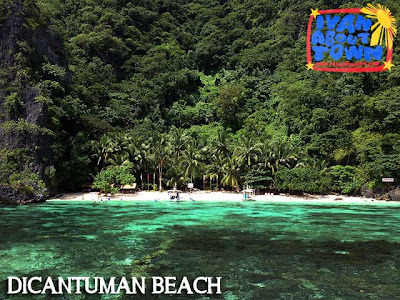 We were scheduled to visit Malcapuya and Banana Islands the next day. But our luck ran out since it was raining hard and the trip got canceled. So I literally spent the day in bed, getting my much-needed rest. 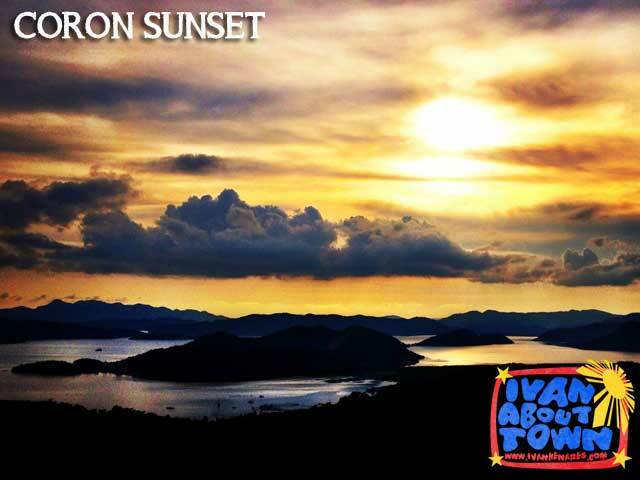 Hopefully I get to explore more of Coron soon. 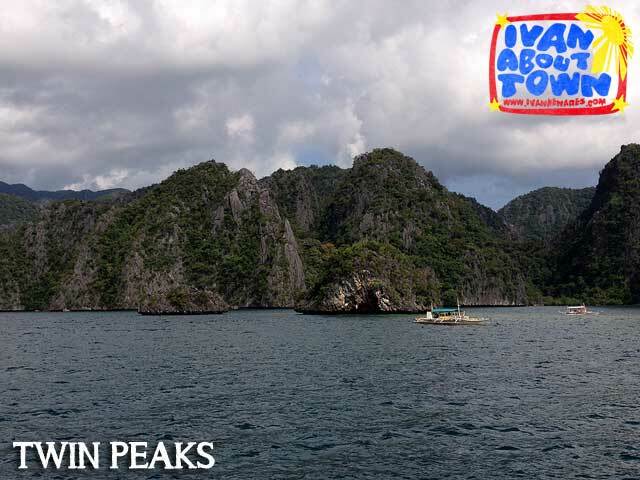 For the many activities you can do in Coron, check out Things to do in Coron, Busuanga and Culion, Palawan.